The foreign exchange or Forex, is the largest financial market in the world, with over 4 trillion dollars changing hands on a daily basis. With millions of transactions and trades, there is always potential to find an opportunity. Despite the substantial risk involved in currency trading, this is also great potential for profit. While there is no guarantee of success, some traders are able to receive profits. 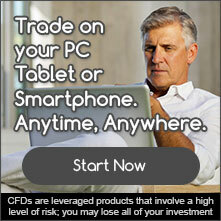 GTCM offers you access to over 30 currency pairs, including the Dollar, Euro, Pound and Yen. Not sure where to get started? 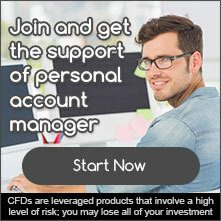 These account managers will also answer your questions and provide you with services, including trading platform training and a review of our financial tools and market data.